Mozilla has taken a major step in its plan to phase out support for Adobe Flash in its Firefox browser. According to an updated bug listing on the organisation's website, Flash support will be disabled by default in Firefox 69. Flash has become a major problem for web browsers due to the large number of potential security vulnerabilities, with Adobe set to retire the plugin in 2020. Mozilla has been phasing out Flash for years, and previously published a roadmap which states that support for the plugin will be completely disabled in 2019. 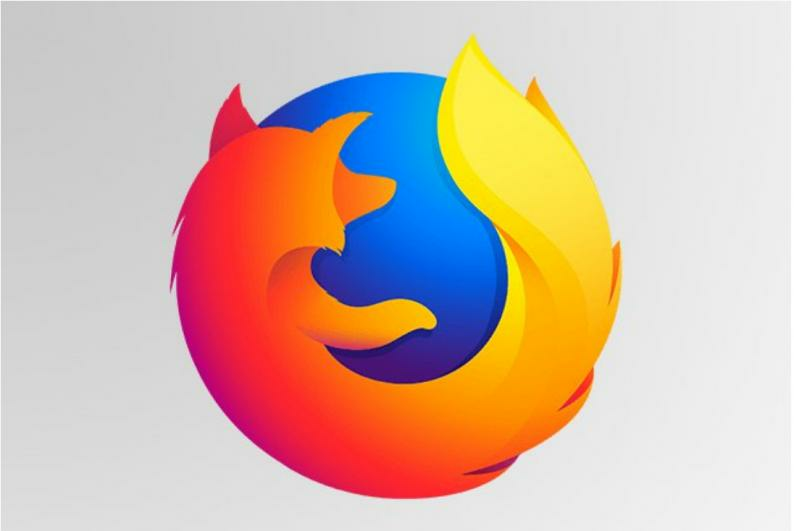 The Nightly developer build of Firefox 69 will have Flash disabled by default when it rolls out, and this change is expected to roll out with the stable build of Firefox 69 on 3 September 2019.